Alabang, known for being peaceful and “chill,” is a barangay situated at the heart of Muntinlupa city. This place is an excellent place for people to unwind, relax, and eat great food during the weekend. On top of that, it is a hot spot for residential developments. Various condo units are up for sale, which gives you the opportunity to experience the benefits of living in the South. Purchasing a unit, however, requires careful planning. If you want to live in a condo unit in Alabang, take note of this essential guide. Before you make any purchase, do your homework by learning about the condo’s rules and regulations, the size of the unit, and other specifications. Doing your research will help you decide if the condominium you want to move in is right for you. Not everyone has the money to pay the unit they want entirely. Some have to apply for a government loan while others have to borrow cash from the bank. If you’re the latter, you need to prove to the financial institution that you have what it takes to pay for your condo on a staggered payment plan. 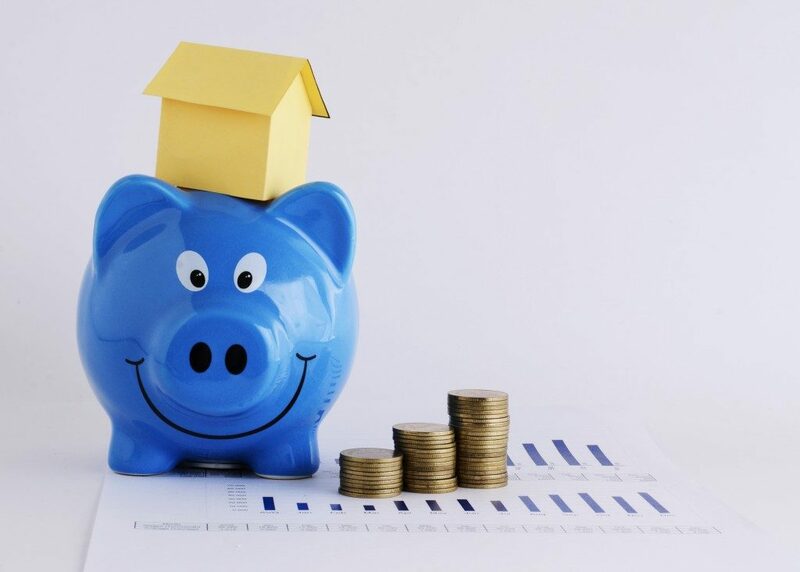 On top of setting aside funds to pay for the down payment of your condo unit, you need to prepare an emergency fund, also known as a rainy day fund. You use the money in this fund to offset any unforeseen expenses, such as hospital bills. The amount that you need to save in your emergency fund account would depend on your income and lifestyle. The rule of thumb, however, is to set aside three to six months’ worth your total income or salary. Ideally, you would want to have all of these documents ready as soon as you can to avoid delays in your condo purchase. These suggestions will help you achieve your life goal of living in a condo. If you need further assistance in your unit planning and purchase, do not hesitate to get in touch with a reliable real estate agent.